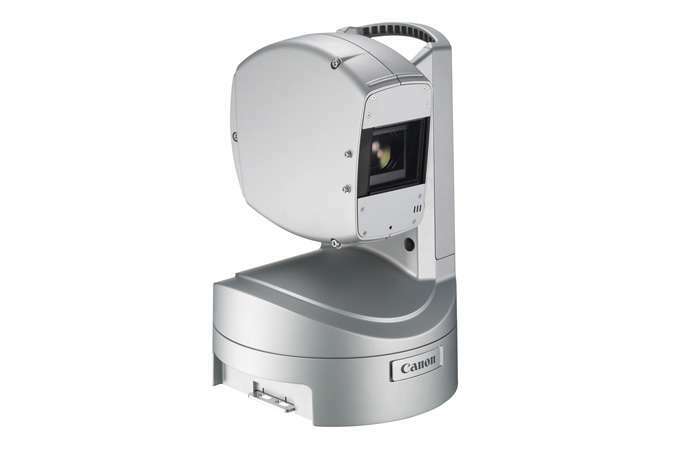 Canon EVERCAM XU-81 full hd pan tilt zoom camera - Fiber Group Inc.
To meet these disparate needs, Canon has harnessed multiple advanced technologies and its experience in HD optics and robotics to produce a more cost-effective, integrated HD PTZ Camera System offering exceptional picture quality. 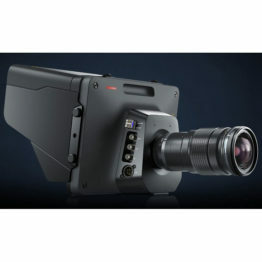 The XU-81 is a versatile indoor/outdoor single-CMOS camera system, featuring a high waterproof and dustproof design which, when combined with its compact size, makes it ideal for: Outdoor Event Broadcasting, Weather POV, Traffic POV, Outdoor Monitoring, Indoor Event Broadcasting, House of Worship, Education, and Video Conference. 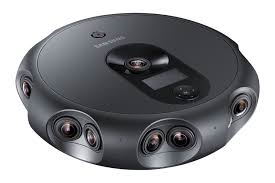 Building on the success of the BU-51H (Indoor) and BU-46H (Outdoor) HD PTZ Camera Systems for higher-end applications, the XU-81 is optimized for both environments while providing economies of scale, and incorporating the same control protocol as its sibling products, offering flexible systemization options within a given location. The XU-81 has a single 1/3-inch CMOS imaging sensor with 2.1 Megapixels. Utilizing a Canon 20x HD Zoom Lens, it captures exceptional, high-quality images in full-HDTV format. Dynamic Range Compensation allows for shooting in environments with a high contrast of light and shade (such as a building lobby on a sunny day) by automatically correcting the contrast of the video according to the range of scene illumination. 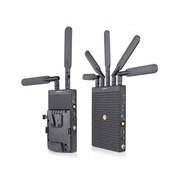 The XU-81 incorporates high operability optimized for broadcast applications. By pressing a single pre-set button on operation panel (provided optionally), the camera head pans and tilts very smoothly while simultaneously zooming, allowing for on-air movements similar to manually-operated cameras. Also, the XU-81 utilizes HD-SDI output, the standard in the broadcast market, which enables it to acquire beautiful, important images from a distance of up to 100m. With a waterproof and dustproof design featuring an IP55 enclosure rating, the XU-81 can be installed in challenging locations and is not affected by environmental conditions. The XU-81 is an exceptional PTZ camera which combines smooth, fast, and highly precise movement. In Normal Mode, operational movement has a noise rating of NC<30, making it extremely suitable for quiet indoor environments. In High Speed Mode, the movements of the pan-tilt mechanism are accelerated by 50%, which is valuable in circumstances where higher speed is required. The XU-81 can be mounted upright or inverted (ceiling mount). In either position, the picture image will automatically flip when the tilt angle reaches 90°. The XU-81 includes a handle for convenient portability, and weighs only 14.5 lbs/6.6 kg, making setup almost effortless. Users have the ability to select either the 1080i or 720p HD output to match their existing systems. Additionally, control can be toggled between RS-232 and RS-422, making the XU-81 extremely adaptable to new and existing multi-camera environments. When shooting under low-light conditions, the XU-81 can acquire extra brightness by using the slow-shutter function (frame accumulation). The black & white mode without the IR cut filter will also support shooting in near-darkness.